During the quarterly earnings call, Tim Cook didn’t say it openly, but suggested Apple is interested in stepping into the mobile payments industry. Now PayPal wants to play an important role in Apple’s mobile payments era, sources speaking with Re/code have heard. Three payments industry executives tell Re/code that eBay-owned PayPal has been pitching Apple on helping the consumer electronics maker bring its long-rumored payments initiative to fruition. These people, who have spoken to contacts at both Apple and PayPal, say that PayPal is essentially willing to white label parts of its payment service to be used in an Apple mobile payments system — anything from fraud detection to back-end infrastructure, even possibly down to the processing of payments. However, some of payment industry executives aren’t fully confident that Apple will opt for a partnership with PayPal, the possibility remains alive. Although Tim Cook’s words were vague enough not to give away whether or not Apple has already developed a strategy for stepping into the mobile payments industry, sources told Re/code that Apple is finally ready to use the iPhone as an iWallet for purchasing goods at retail stores, but the background is not yet known. 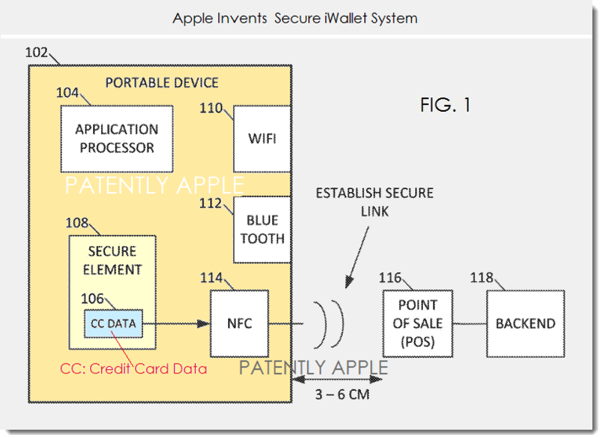 What is public, though, is that Apple is clearly paving the way for the iWallet. 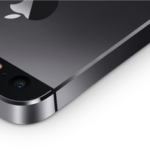 The iBeacon protocol – introduced with iOS 7 – has more potential, as a currently discovered Apple patent reveals. iBeacons have been used successfully in Apple stores, at CES 2014, and in other places. Apple currently has 575 million iTunes accounts, with the majority of them connected to a credit or debit card. And as Tim Cook highlighted, they have noticed a trend that people love being able to buy content using their iPhone’s Touch ID. In other words, it’s not the question of “if”, but rather “when” Apple will release its digital wallet solution. So, the time is ticking for PayPal. It may be a good time to seek a partnership or risk becoming rivals in the field.